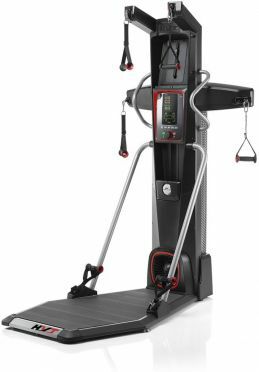 The Bowflex HVT powerstation Hybrid Velocity Trainer combines both - cardio and strength into one of the fastest, most effective workouts ever designed. In as little as 18 minutes and 20 seconds, Hybrid Velocity Training can deliver a full-body circuit that helps you burn fat and build muscle all at the same time. 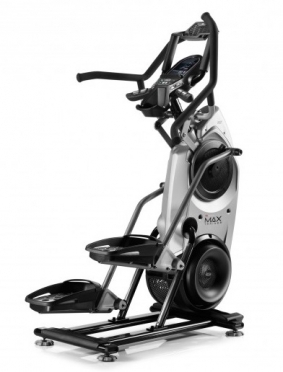 The Bowflex HVT offers a combination of exercises, alternating between endurance and strength and muscle development. That makes a relatively short workout of about 18 minutes equal to 1.5 hours of running. 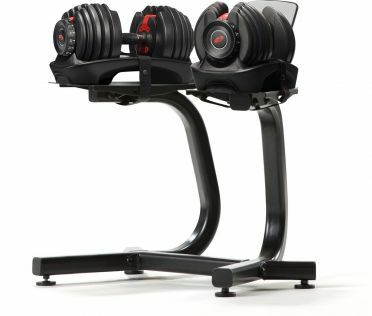 The Bowflex 552i S selecttech dumbbellset 23,8 kg + dumbbell stand saves you the purchase of up to 15 different pairs of weights. Each single dumbbell offers the possibility to train with weights from 2 kg to 23,8 kg. 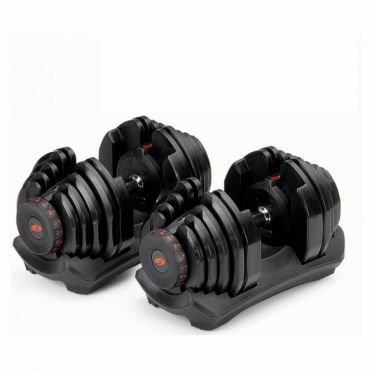 The system of the Bowflex dumbbell set is quite easy: you choose the desired weight via a rotary knob on the side, then you can lift the dumbbell with your chosen weight out of the shell. When you want to choose another weight for another exercise, place the dumbbells back in the shells and choose a new weight. 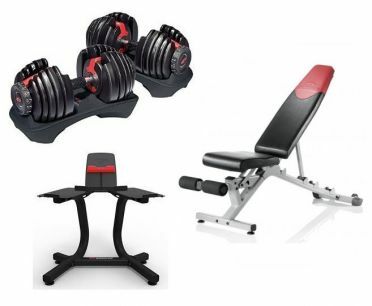 The unique Bowflex 1090i S selecttech dumbbellset 40,8 kg + dumbbell stand + bench saves you the purchase of up to 34 different dumbbell pairs. 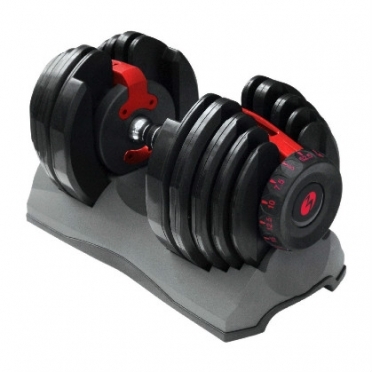 Each dumbbell lets you exercise with weights from 4.5 to 40.8 kg. 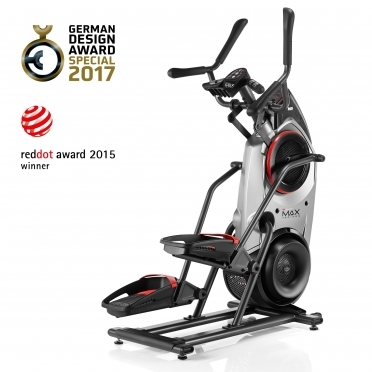 The Bowflex 552i S selecttech dumbbellset 23,8 kg + dumbbell stand + bench saves you the purchase of up to 15 different pairs of weights. 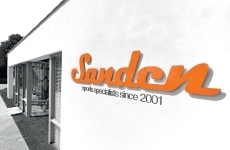 Each single dumbbell offers the possibility to train with weights from 2 kg to 23,8 kg. 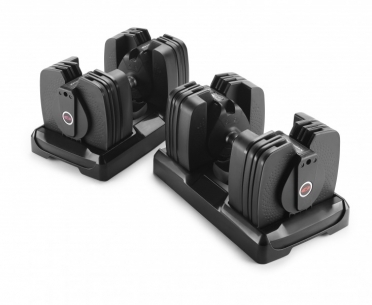 The system of the Bowflex dumbbell set is quite easy: you choose the desired weight via a rotary knob on the side, then you can lift the dumbbell with your chosen weight out of the shell. When you want to choose another weight for another exercise, place the dumbbells back in the shells and choose a new weight. 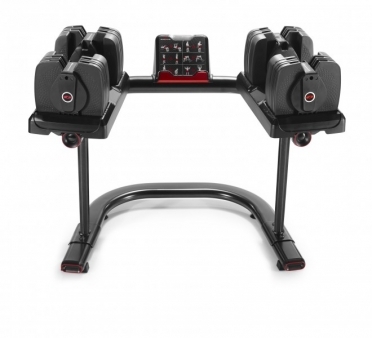 The Bowflex SelectTech dumbbell stand 2-in-1 is a top-quality strength training accessory which is optimized for use with the Bowflex dumbbells BF 552 and BF 1090. 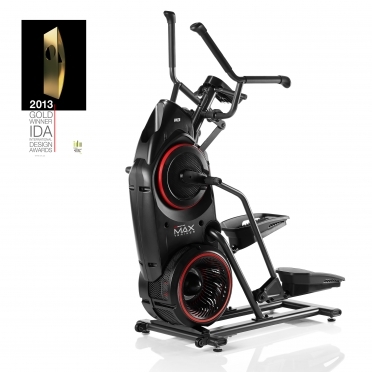 The dumbbell stand is characterized by its exclusive design, top-quality workmanship, and great comfort. 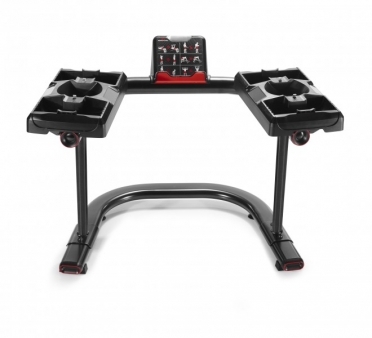 The Bowflex SelectTech dumbbell stand 2-in-1 is equipped with inclined racks for an optimal strength training - allowing a very comfortable and ergonomically correct grasping of the Bowflex SelectTech dumbbells. An integrated towel holder, the very sturdy frame construction, and precious look, which is perfectly arranged with the Bowflex SelectTech dumbbells, complete the Bowflex SelectTech dumbbell stand 2-in-1. 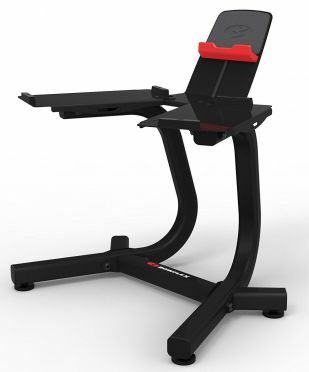 Either ambitious strength training at home or for professional use of Bowflex SelectTech dumbbell system in gym.